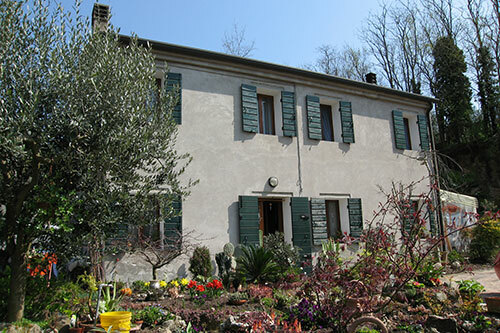 When looking for Italian property for sale, it is very important to give some thought to the characteristics and geography of each region, and even of each province within each region, as the types of properties, the environment, the climate and the culture can vary dramatically from one to another. To help, we have divided the 'Property for Sale' menu into provinces, and you can refer back to the regions section to find out more background information on each area you are interested in. 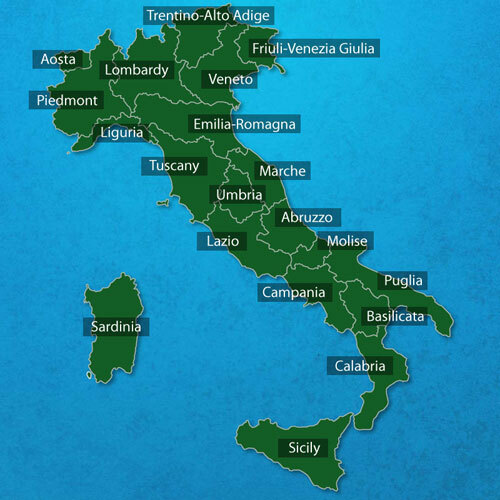 One of the major things to consider when buying a property in Italy is the climate. If you like heat then make sure you are further south and on or near the coast to ensure long, hot summers and mild winters. Much of Italy is mountainous and at altitude, even in the far south of Italy, it is cold and it snows in the winter months. The plus side to this is that summers are still hot but with a refreshing breeze and few or no mosquitos. Major cities, particularly inland, tend to be hot and humid in the summer and quite cold in the winter. 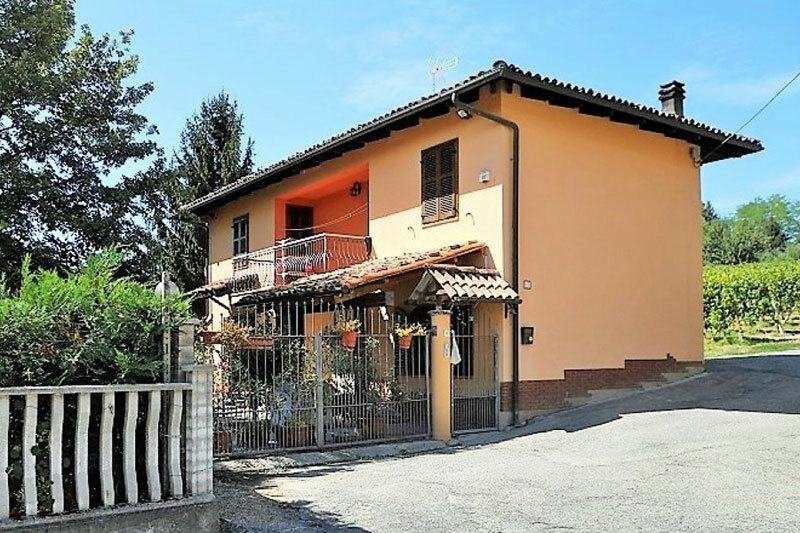 This is very general and there are many places in between but altitude should be a major consideration when you are searching for a property in Italy. 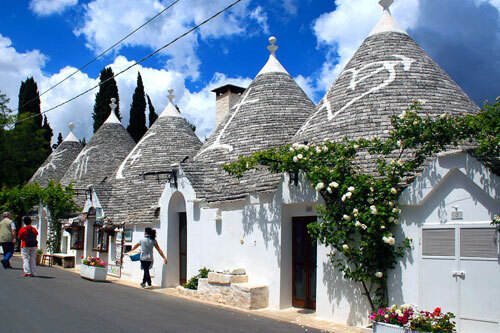 As much as the climate changes in the different areas, Italy also offers the visitor a rich spectrum of different types of Italian real estate that are all individual and exciting in their own right. The properties available range from a tumble down pile of rocks with a rich history just waiting to be renovated and loved again to modern, purpose built villas ready to move into. Each region builds with the materials available so not only the style, but the type of stone varies greatly from one end of Italy to the other. 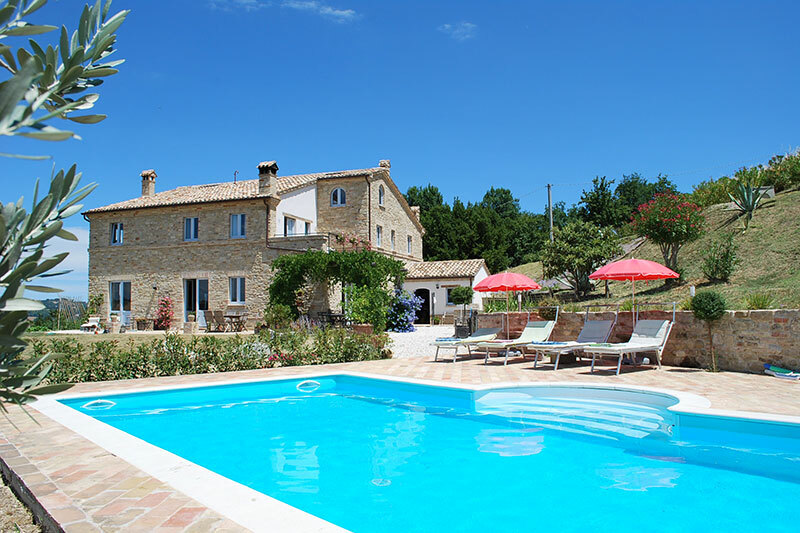 Visitors arriving in Italy to find Italian property for sale, Italian rental property or holiday lets, will certainly be spoilt for choice. 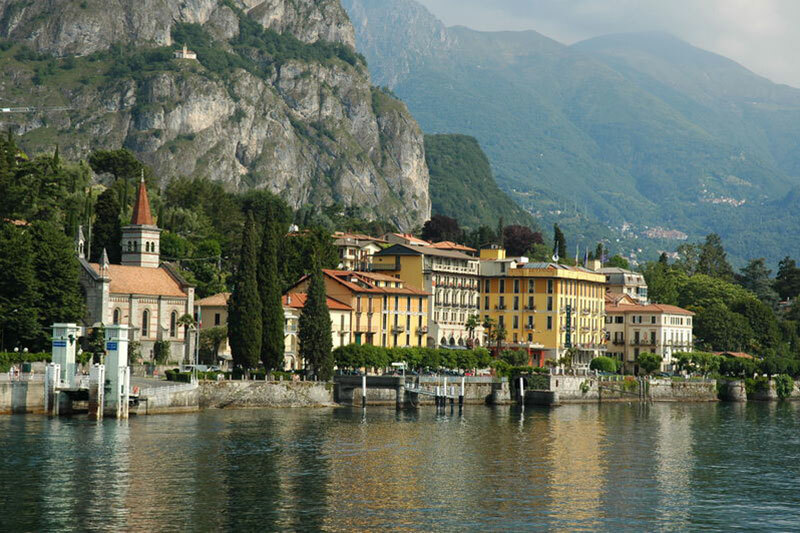 Italy offers the visitor a rich spectrum of different types of Italian real estate that are all individual and exciting in their own right. 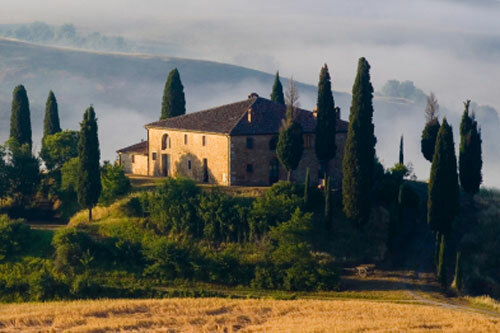 There are the beautiful tuscan farmhouses which are featured in magazines and on a million postcards, posters and greetings cards. 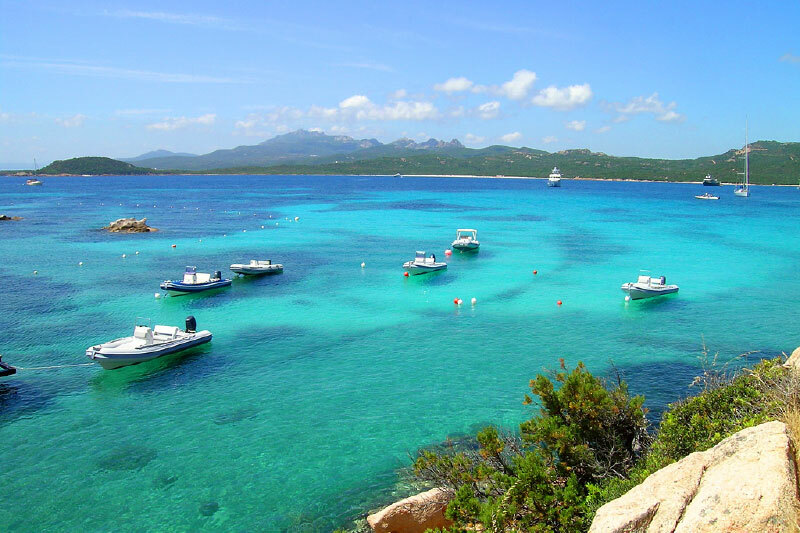 In Sardinia you can find sumptous, exotic holiday villas looking out over green lawns and green seas. 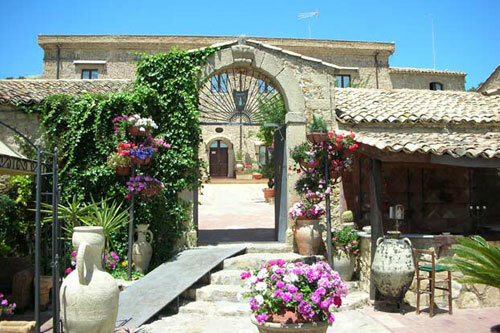 and the sprawling, sun-soaked masserie of Sicily must be the dream home for many who are looking for a house in Italy. 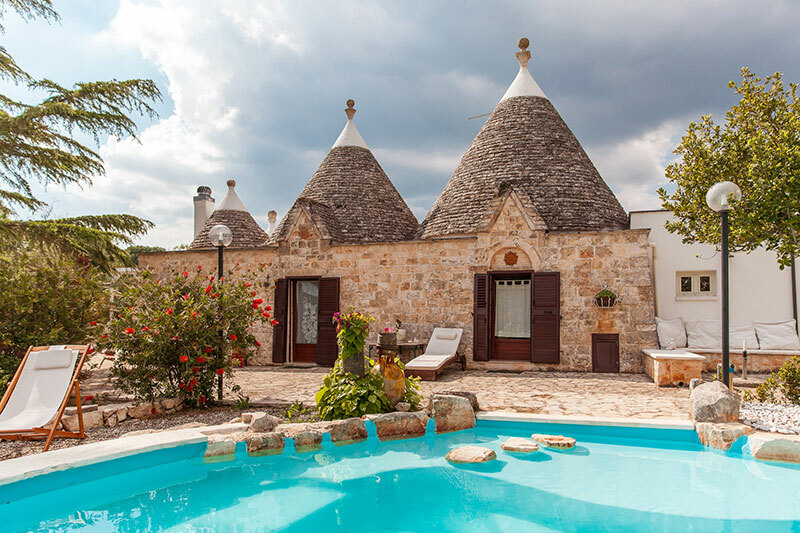 Visitors arriving in Italy to find Italian property for sale, Italian rental property or holiday lets, will certainly be spoilt for choice. 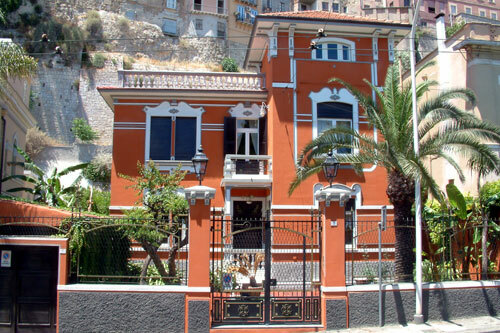 The preference of Italians to live in apartments in, or near the centre of towns, combined with complex inheritance laws and a falling birth rate, has left a large number of neglected country properties and Italian real estate available for foreigners to buy at attractive prices. Italy produces some of the best ceramics, sanitaryware and furniture anywhere in the world, and its expert craftsmen can turn a ruin into a palace at very reasonable prices.